Clementine Communications is thrilled to be working with Small Beer Brew Co., who are trailblazing the way with the world’s first dry-floor brewery dedicated to creating beer with a low ABV. Located in Bermondsey, South East London, the brewery provides more than just a location where they create world class tasting beer. 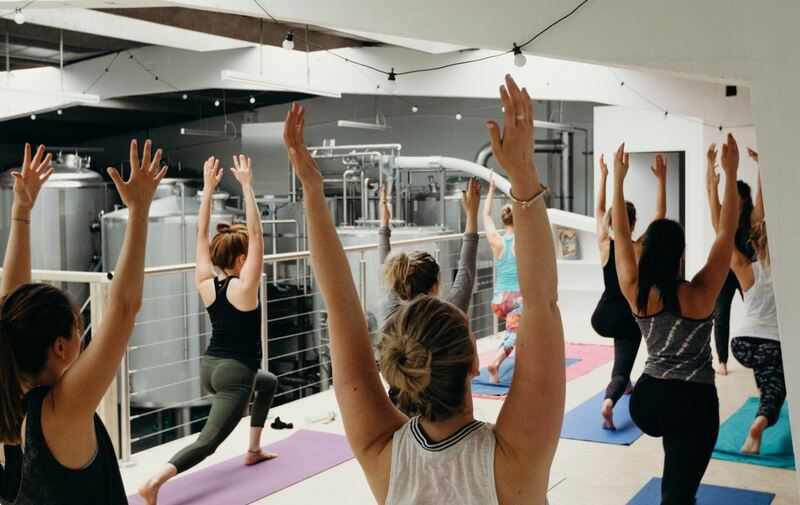 By night, the spectacular space transforms into an artistic venue that plays host to everything from comedy nights and yoga classes to live music and panel sessions. Looking for something different to do for an evening? 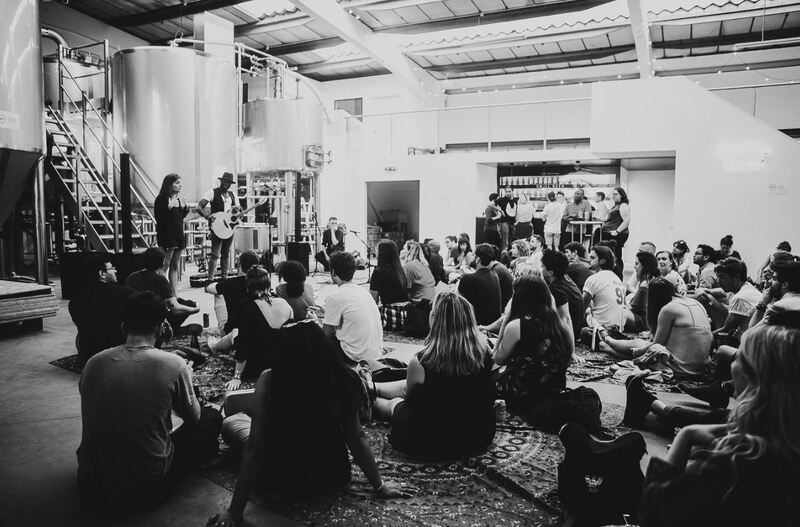 This month they’ve re-launched the hugely popular “Brewery Bantz” – a free comedy night like no other, with open mic opportunities and an array of fantastic headliners. Whether you’d like to sign up for your chance on the mic, or would just like to sit back and enjoy the show (while sipping on an Original Small Beer, of course), you’ll be in for an evening of great vibes and lots of laughs. The next events are on the 3rd & 17th April – check out www.theoriginalsmallbeer.com for more details. 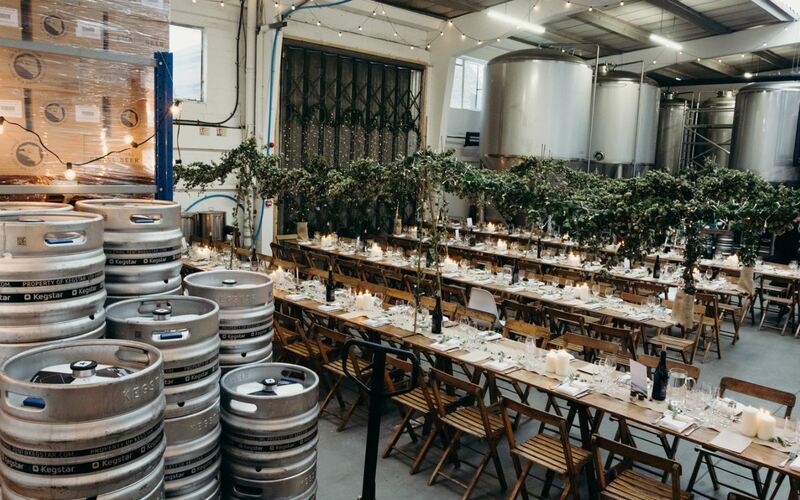 As an incredibly versatile space, the brewery is also available for private hire, housing multiple meeting rooms, a kitchen, operational bar and more all under one roof. With an impressive portfolio to date, the team help curate product launches, weddings, corporate parties and dance classes. They can also help source the right entertainment and catering with their diverse black book of local talent and street food suppliers, adding their own touch of personal flair. If you’re looking to host an event in an exciting and imaginative space, please drop us a line on rachel@clementinecom.com and we’ll help connect you.